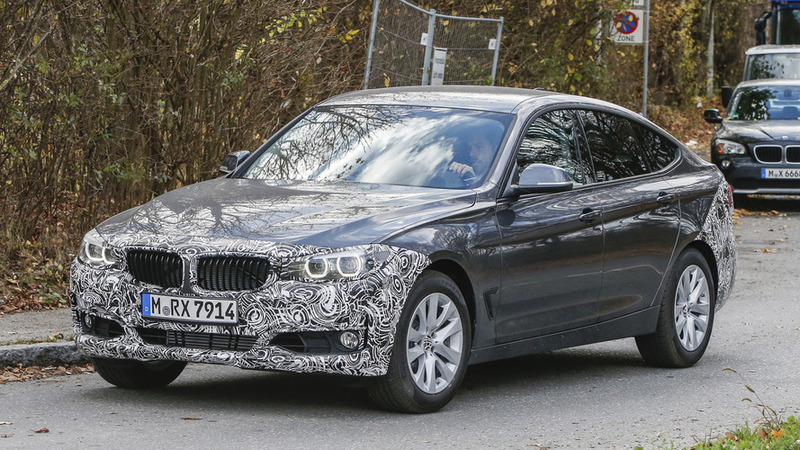 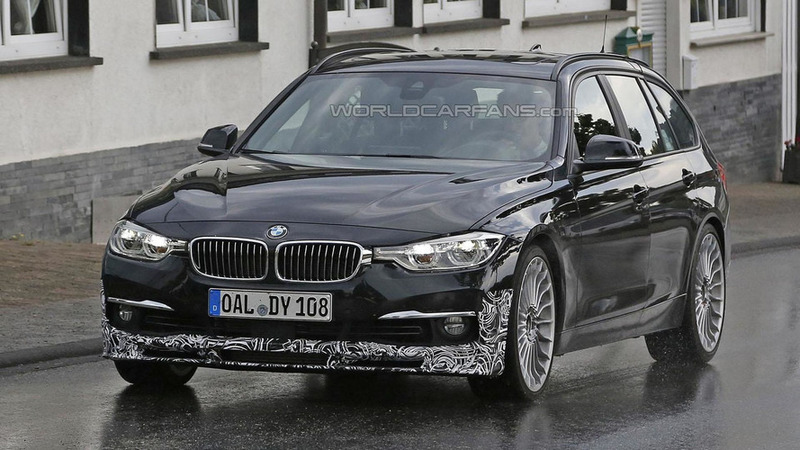 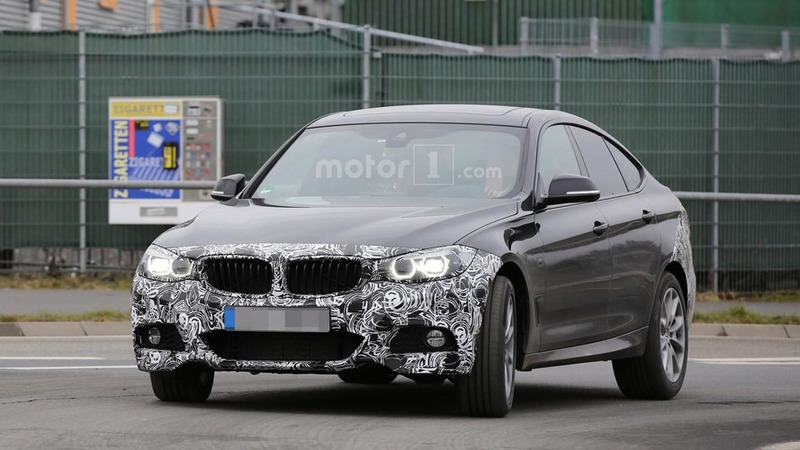 An early prototype of the 2018 BMW 3 Series Sedan (G20) was spotted recently in Scandinavia by our spies. 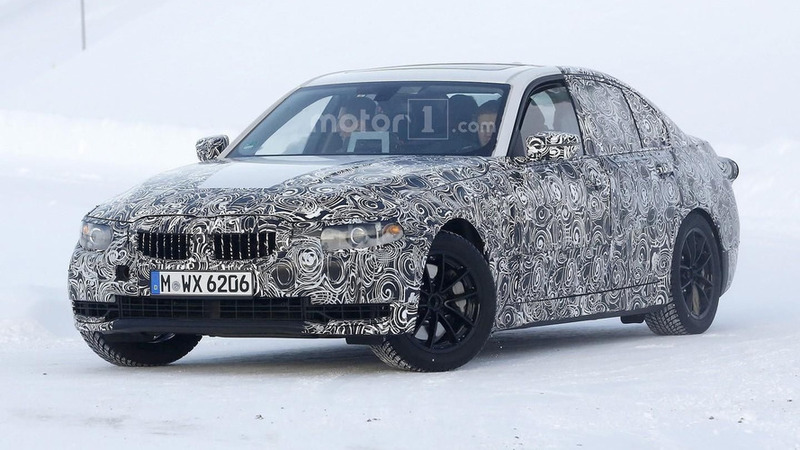 The all-new BMW 3 Series has been spotted once again and this time it was undergoing preliminary testing in Scandinavia. 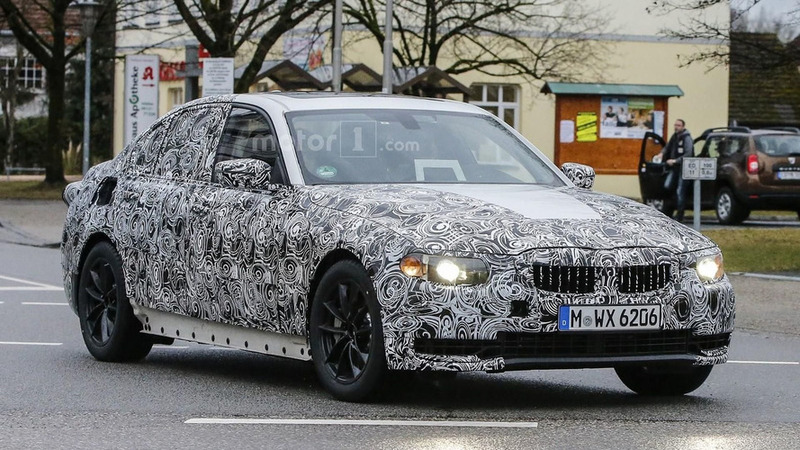 The BMW 3 Series is facing stiff competition from the redesigned Audi A4 and Mercedes C Class but it appears work has already begun on the next-generation model. 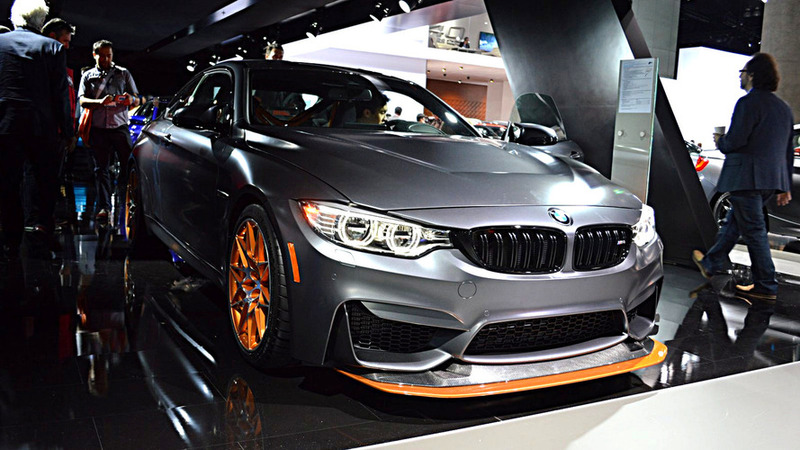 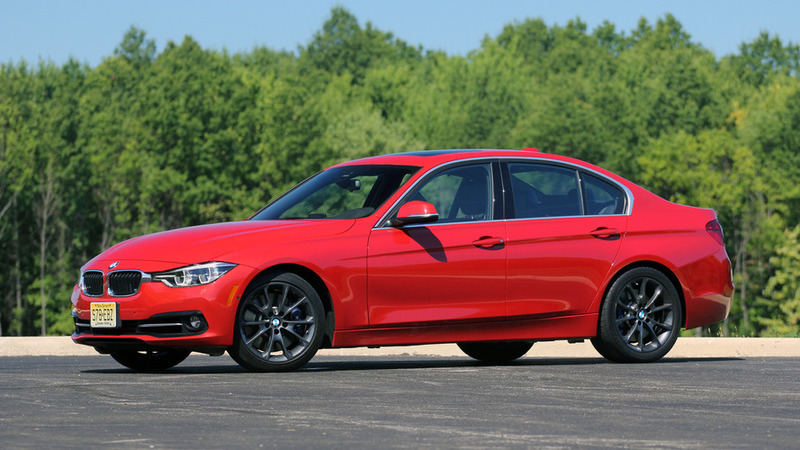 Which car is your dream Christmas gift? 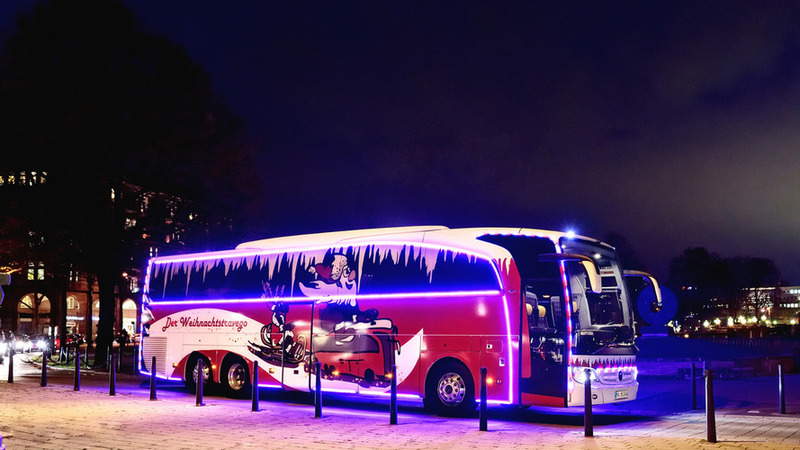 Santa is coming tonight, so we figured to ask you guys this question: What car would you ask for, for Christmas? 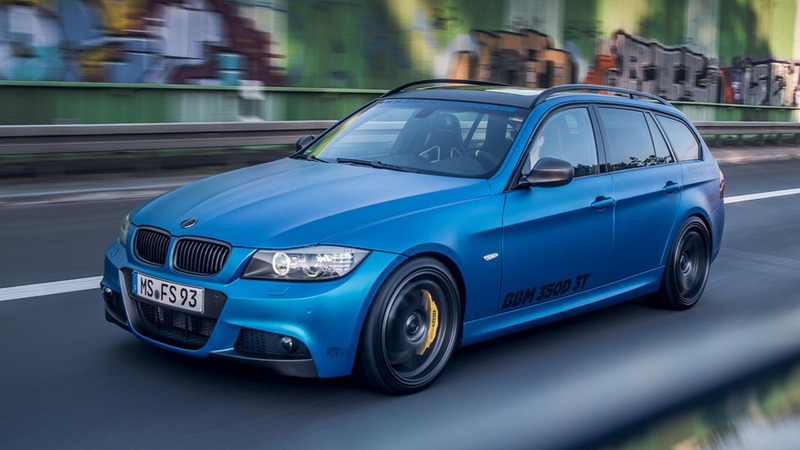 BBM Motorsport has introduced a comprehensive upgrade package for the BMW 330d Touring LCI (E91). 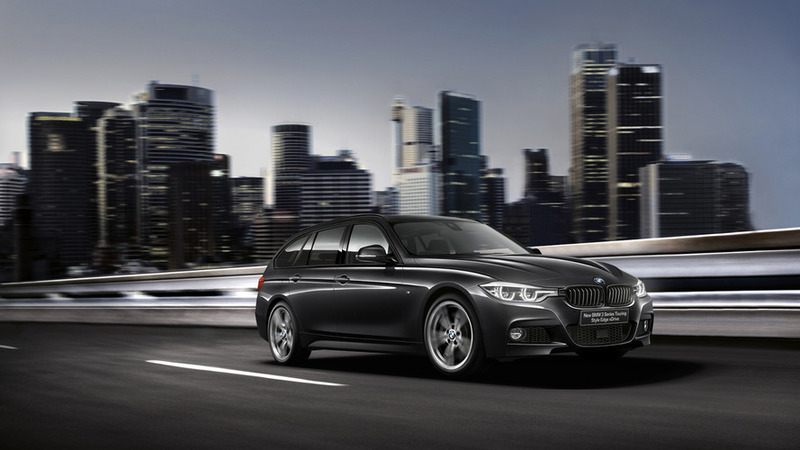 BMW has introduced the new 3-Series Touring Style Edge Edition in Japan. 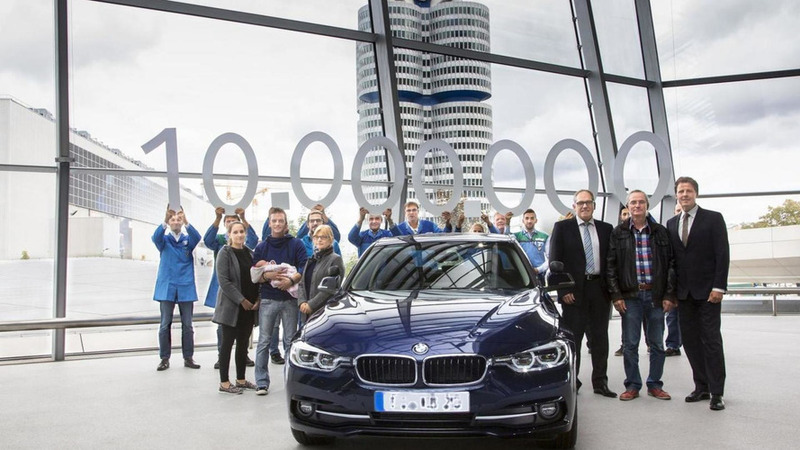 BMW has delivered the ten millionth 3-Series to its owner at a special ceremony at BMW Welt in Munich. 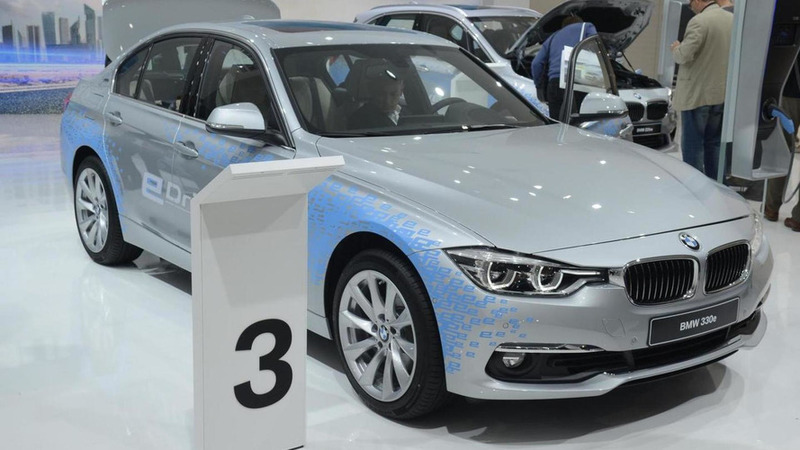 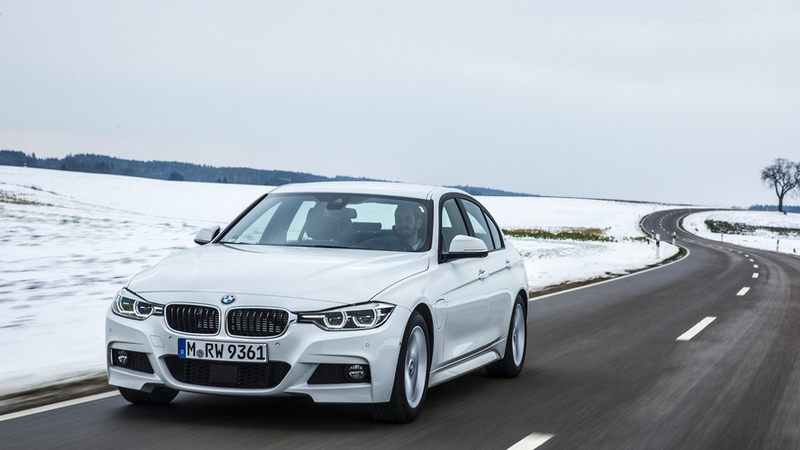 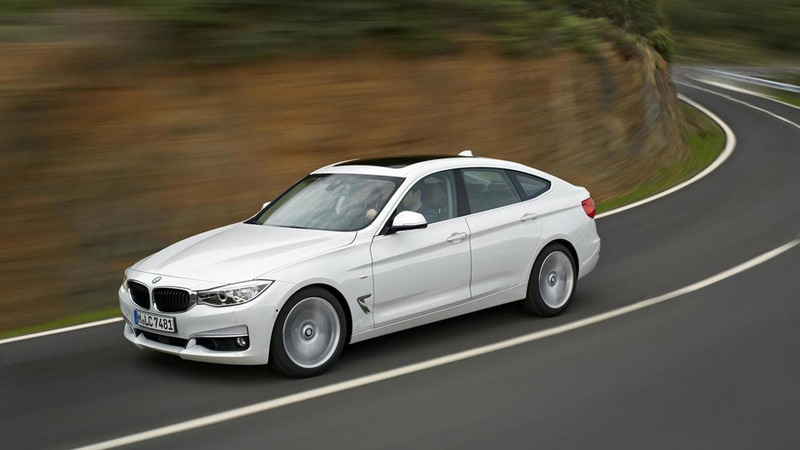 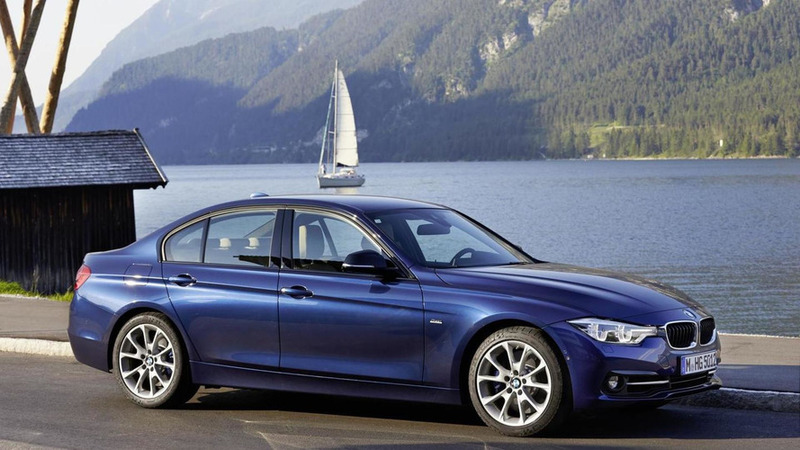 BMW has introduced the new 330e at the Frankfurt Motor Show. 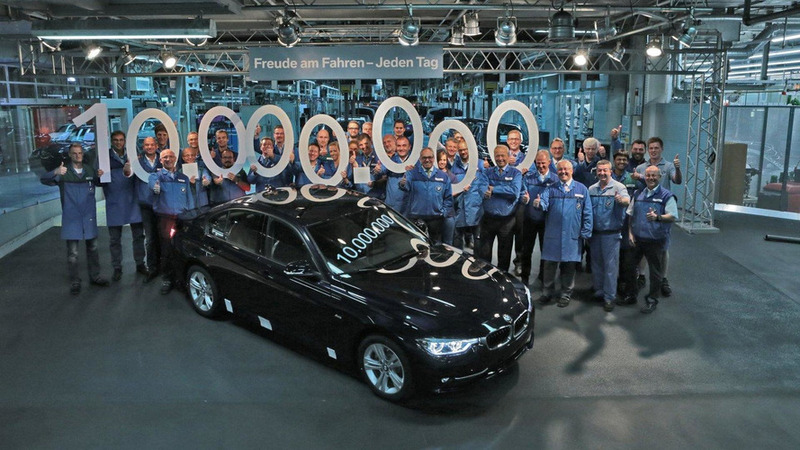 The 10 millionth BMW 3-Series sedan has rolled off the assembly line at the company's plant in Munich, Germany. 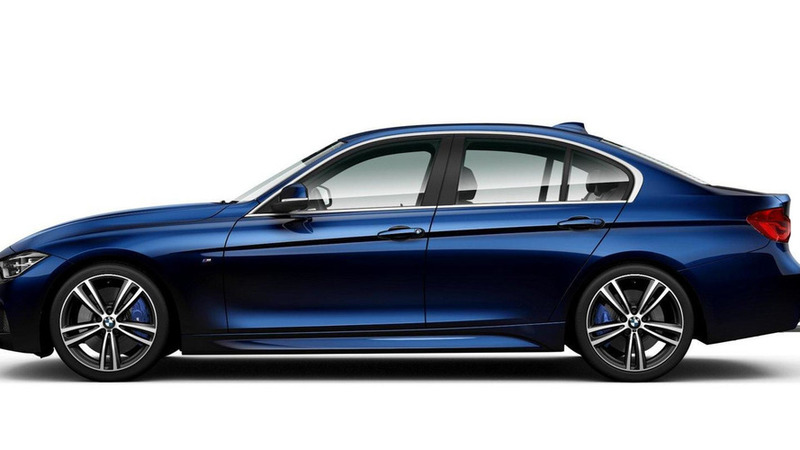 Designed to celebrate the 40th anniversary of the 3-Series, the special edition is based on the 340i M Sport and features a Tanzanite Blue exterior with a black grille, satin aluminum accents and 19-inch M light alloy wheels.